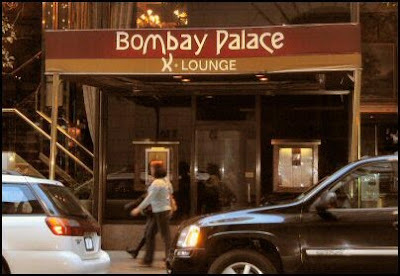 Take a break from last minute holiday shopping with a FREE tasting at Bombay Palace on Wednesday December 22nd! Just stop in at 30 W. 52nd Street from 12pm-3pm and enjoy their signature Chicken Biryani – a blend of chicken, flavorful spices and basmati rice. Bring your friends who hate Indian food so you can make a meal of it.